Sioux City officially has drive through donuts!! 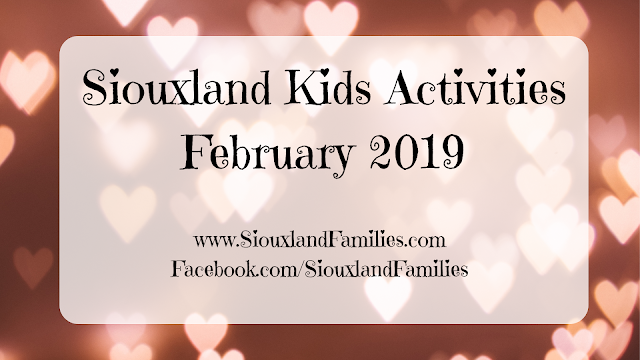 Sunkist opened in 1932, which makes it the oldest bakery in Sioux City that is still in operation, and while the kitchen is full of modern equipment and ingredients, the original store itself has plenty of vintage charm. The entrance to Sunkist has two doors with a small space to turn in between them, and it can be a bit of a tight squeeze with a stroller-a double stroller definitely wouldn't fit. Once you're in, you see a seating area that fits about 20 people to your right, and pastry cases to your left. The first case usually has pastries, cookies, and other exciting offerings, and the second case has the donuts. There are also a few shelves around the bakery with loaves of bread and bags of hamburger buns and other yeasted breads available for purchase, a cake display case, and a big cooler full of drinks. The brand new Sunkist on Hamilton looks fresh and bright. The décor is cheerful and cozy, and there are several cute tables. But let's be honest...the best part is totally the drive through. On the way to an early morning meeting? Lazy Saturday? Donuts in your pajamas 'cause you don't have to go in! Class party you forgot about? Decorated sugar cookies without getting out of the car! January in Iowa and it's a -20 windchill? Donuts without getting out of the car! Random day and you wanna treat yourself? Donuts! The prices are a tiny bit higher than at the Morningside location, but still under $1 for most of their donuts, and just a few cents more for specialty varieties. The first thing I look for when I go to Sunkist is bags of donut holes. They go fast, but if they have them, they'll be white paper bags sitting on top of the pastry case (so far I have only seen these at the Morningside location). They have had glazed, powdered sugar, regular sugar, and cinnamon sugar on different days I've visited. While classic glazed is my favorite, they're all delicious! Their donuts, include both yeasted and cake donuts, and their yeasted donuts are light and airy and full of flavor. They come in a variety of sizes, shapes, and flavors. 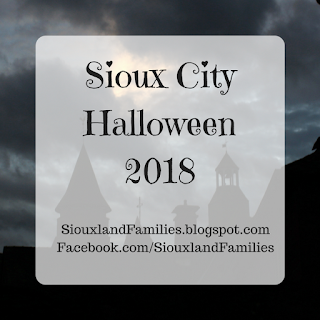 My personal favorite are the cherry jelly filled, and my kids love the chocolate frosted ones and the strawberry cake donuts. And their prices are the lowest I've found anywhere in Sioux City, which is amazing when you consider that they are made from scratch and totally delicious! We have also tried their sugar cookies and really like them. The case usually contains sugar cookies in several seasonal designs. You can also order custom cakes and cookies from Sunkist for parties and holidays--just give them a call to place an order. Besides the pop, juice, and milk in the case, Sunkist Bakery on Morningside also sells hot coffee. Sunkist on Hamilton also has a case of drinks, plus an espresso machine which means they have fresh coffee, chai tea, cocoa, and other hot drinks available as well! Watch their social media for info on the lastest drinks--they recently posted something about a new birthday cake inspired latte! Overall, it's hard to beat Sunkist for taste, texture, or price in Sioux City, not to mention that awesome drive-through window. 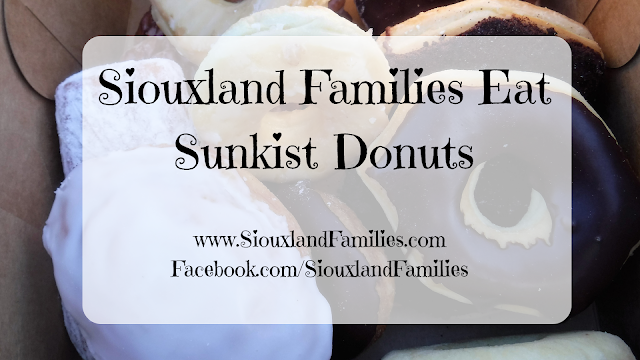 Without a doubt, Sunkist has the best yeasted donuts in Siouxland, and is well worth a visit. 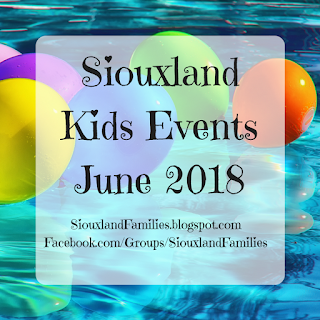 To find out more about some of Siouxland's best family-friendly eateries, check out the Siouxland Families Eat page.